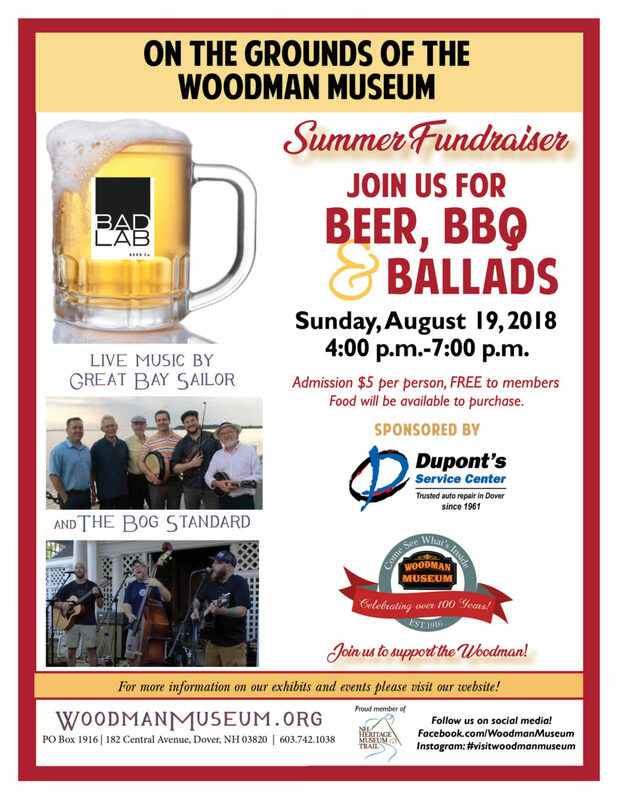 The Woodman Museum, partnering with Somersworth-based brewer Bad Lab Beer Co., will host “Beer, BBQ, and Ballads” on the campus grounds for its annual summer fundraiser. The fundraiser is scheduled for Sunday, August 19, from 4 to 7 pm. The outdoor event will feature great local beer and food by Bad Lab Beer Co., a local Somersworth craft brewery and restaurant. Guests will also enjoy the music of Great Bay Sailor (http://greatbaysailor.com/) and the Bog Standard playing maritime, Irish, Scottish, British and old-time music. Tickets are sold at the gate and will be $5 per person with free admission for Museum members. Tours of the museum’s four buildings end at 5:00pm but are included with admission price. 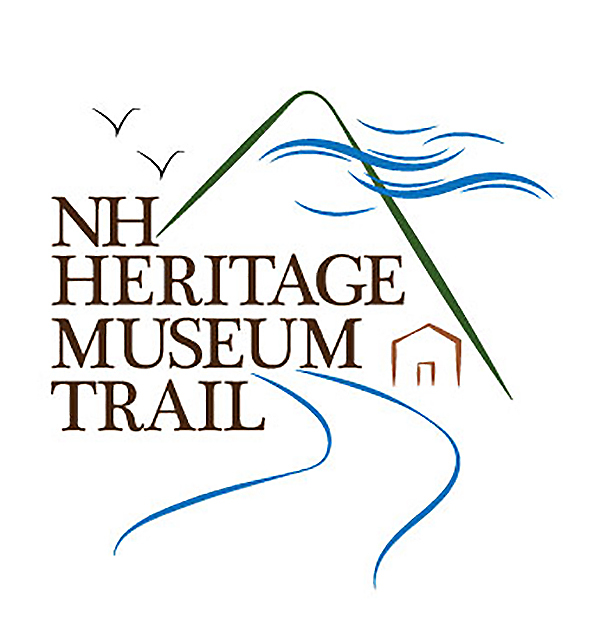 The Woodman Museum is located at 182 Central Ave., Dover, NH 03820. Parking is free along Central Avenue and Summer Street. The event will be held rain or shine. For more information about Bad Lab Beer Co., please visit https://badlabbeer.com/. To get the latest updates about our museum events, follow us on Facebook at www.facebook.com/woodmanmuseum.